Christine’ experience spans various sectors including travel, construction, engineering, health and education in both commercial and not-for-profit organisations. 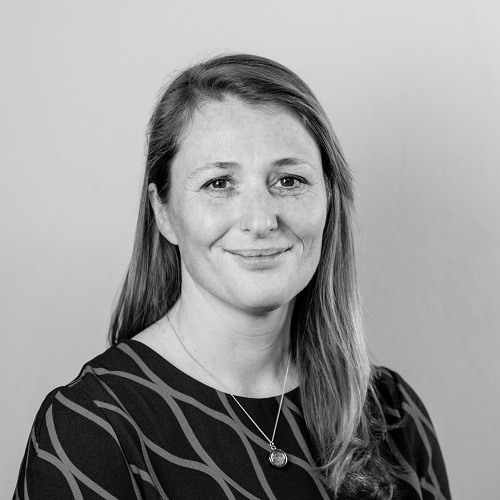 Her background includes senior marketing, product and brand roles at Eurotunnel, P&O Ferries, Balfour Beatty and AQA Education to name a few. She has international marketing experience, working with Europe and the US. A hands-on marketer, Christine has a broad experience working across the full marketing and communications mix. She is passionate about combining insights with commercial judgement to develop solutions that deliver return on investment. She has a proven record of turning around under-performing operations. Repositioning of product and managing roll-out of new customer-centric value proposition across digital, social and PR channels. Led and produced a strategic review of the business. Currently managing lead generation and new market entry programmes. Appointed to bring structure to the marketing efforts. Led digital transformation programme. Launched a new website to support international e-commerce and lead generation. Produced research to support market entry into Iran, Russia and Azerbaijan. Developed new product go to market strategy. Launched 16 new GCSE and A-Level qualifications, worth £56m revenue. A key challenge was to get multi-disciplinary and cross-business teams working together towards common goals. My role also spanned brand, content marketing and event management. Ran all aspects of marketing, brand and communication across all business divisions and joint ventures. Programme managed a corporate rebrand – new name, new brand identity, website, collateral, signage across 60 sites on time and on budget. Directed customer research that led to the development of a new segmentation and more targeted communications.